"KAZAKHSTAN" What do you know about? I have a pleasure to invite you for a Dinner. 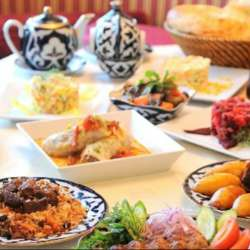 A full table of traditional Central Asian food will be waiting for you, a little performance on a traditional instrument, as well as a country presentation.